Council exchange site is a community council house exchange website for tenants to arrange a swap online. 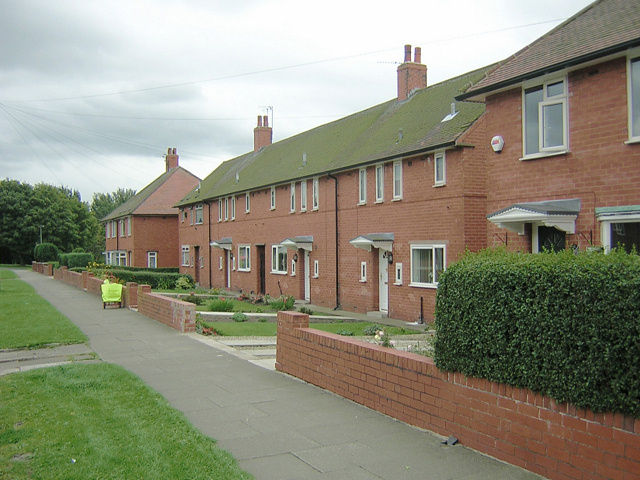 If you live in a council or housing association property you can add your home to this website. You can add your mutual exchange to our website by using the box below, its quick and easy. 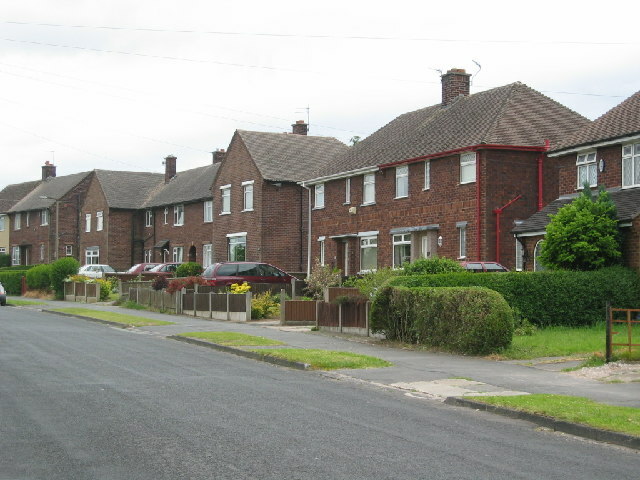 Your advert will be seen by thousands of people that use our website to arrange a council house swap. You can browse or search using the options below. I have a 3 bedroom property in east Calder. Quiet culdisac. Well looked after. New build 7 years ago. Looking for west Calder or Livingston only. Nice areas. No flats at all. Need a house or bungalow with garden. Email for more information. This property is a semi detached house. It is located in Kirkcaldy in fife and has 2 bedrooms. This property has a garden, loft storage This property has a driveway for parking vehicles and it also has parking outside. This is a 1bed flat. Well insulat4ed and easy to run. Alarm system in flat. communal laundry. Has a slide door between the kitchen and front room Walk in shower with fitted sit. Ground floor with small garden outside front door and front room window. This property is a bungalow. It is located in Plymouth in devon and has 2 bedrooms. This property has a garden, loft storage and it also has parking outside. This property is a semi detached house. It is located in Redruth in cornwall and has 4 bedrooms. This property has a garden, loft storage This property has a driveway for parking vehicles and it also has parking outside. Add your mutual exchange advert. Reply to ones that interest you. Arrange a swap with other tenant. 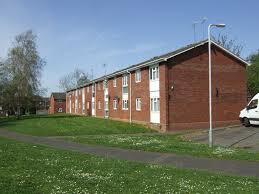 To add your council house swap to this website is quick and easy. Simply use the box at the top of this page to get started. Fill in one form and your swap will be listed on this website.